The fate of freedom in Tibet hinges on transparency and public accountability to Tibetans. 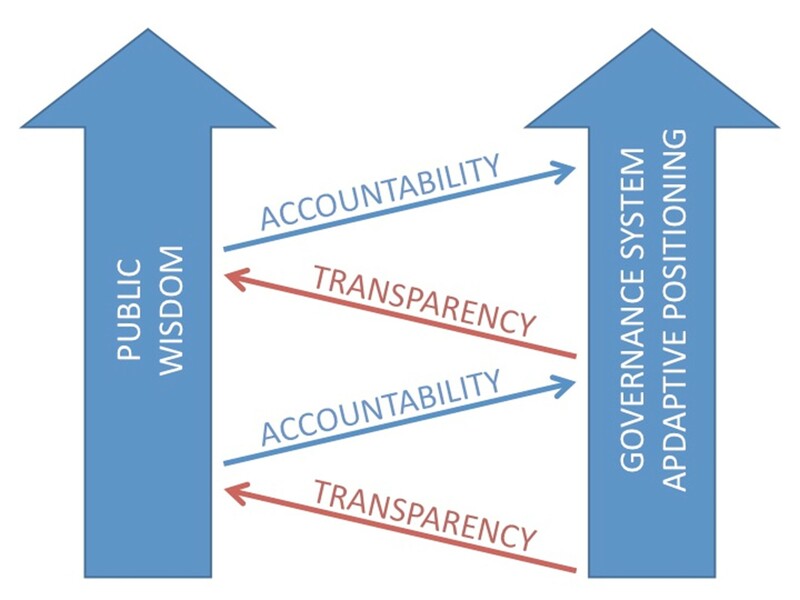 In my analysis, the Fate of Freedom in Tibet hinges on Transparency and Public Accountability to Tibetans. 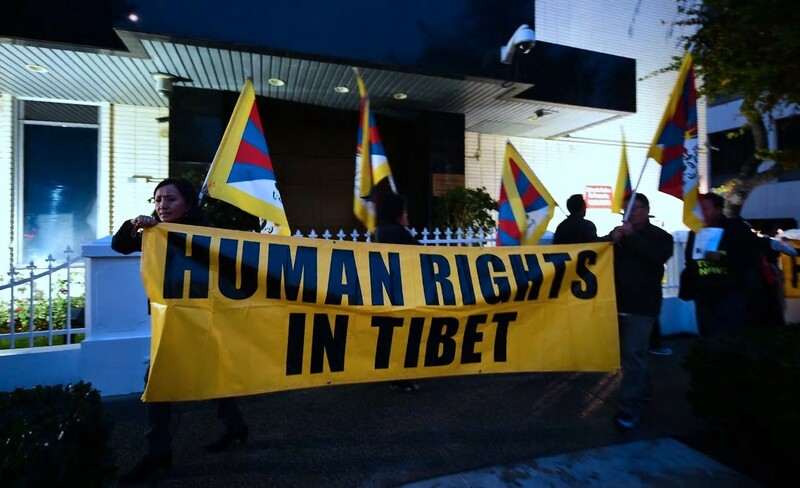 The type of governance in China, India, and the United States is of no consequence if their State Policy is not transparent and is not accountable to Tibetans. On behalf of The Living Tibetan Spirits of Special Frontier Force, I demand a Government Policy that is transparent and is accountable to Tibetans to decide the fate of freedom in Tibet. Hidden Agendas, Covert Actions, and Secret Negotiations will utterly fail to deliver the Blessings of Peace and Justice in Occupied Tibet. The death last month of Lodi Gyari, who as the Dalai Lama’s special envoy conducted nine rounds of negotiations with Beijing over Tibet’s status, offers an occasion to reflect on the increasingly troubled relationship between the United States and China. The negotiations conducted by Gyari in 2002 through 2010 were based on the Dalai Lama’s Middle Way Approach, which seeks genuine autonomy for the Tibetan people within the framework of the existing Chinese state and constitution. Earlier in his career, when he was an interpreter for the Tibetan resistance fighters training in the United States and helped found the Tibetan Youth Congress, Gyari was committed to the struggle for Tibetan independence. He never changed his belief that Tibet is “in every sense an occupied nation, brutally occupied.” But he became persuaded that the Dalai Lama’s vision of autonomy offered a nonviolent way to preserve the Tibetan people’s religion, culture, language, and identity. And after conducting exploratory talks in China in the 1980s during the period of reform under Deng Xiaoping and Hu Yaobang, he believed that such an approach was feasible. But Beijing had no interest in finding a middle ground with the Dalai Lama, and the negotiations were unsuccessful. Beijing actually hardened its position on Tibet. In a speech Gyari gave after the breakdown of the talks, he charged that the regime had increased repression and was seeking the “cultural destruction” of the Tibetan people. China also issued a white paper denouncing the Middle Way and asserting that it wouldn’t resume talks until the Dalai Lama acknowledged that Tibet has been part of China “since antiquity,” a view rejected by all independent scholars. The growing repression, Gyari said, was responsible for “the terrible and tragic wave of self-immolations” by desperate Tibetans, whose resistance was likely to grow. The bitter disappointment experienced by Gyari parallels the profound disenchantment with China in the United States and other advanced democracies, where policymakers once believed that as China modernized economically it would liberalize internally and become a responsible stakeholder in the rules-based world order. Internationally, it has militarized the South China Sea, despite President Xi Jinping’s pledge in the White House Rose Garden in 2015 not to take such action. China’s military buildup has been described in a Pentagon study as “perhaps the most ambitious grand strategy undertaken by a single nation-state in modern times.” It has engaged in “cyber theft on a massive scale,” and through its $1 trillion Belt and Road Initiative, targets more than 60 countries in an effort to advance its economic and military goals, including securing access to strategic ports. Such threatening behavior has provoked an international backlash that the Economist has called “the starkest reversal in modern geopolitics.” An example of this reversal was the harsh speech given by Vice President Pence last month at the Hudson Institute, which added the charge of meddling in American politics to all the other alarming Chinese actions. Some observers have seen this speech as a portent of a new Cold War. But one shot across the Chinese bow is not a coherent policy response to the greatest international challenge now facing the United States. Here Gyari’s experience may help point a way forward. While he failed in his negotiations with Beijing, he was immensely successful as the Dalai Lama’s special envoy in Washington, building bipartisan backing for the Tibet Policy Act (2002), which institutionalized support for Tibet in U.S. foreign policy. He had many allies in this effort, but none was more devoted than Nancy Pelosi, the California Democrat who is the presumptive next House speaker and whose heartfelt statement on the passing of Gyari emphasized that “members of Congress on both sides of the aisle benefitted from Lodi’s insight and wisdom.” She could be an important ally in building bipartisan congressional support for a new China policy. Two additional elements of such a policy are also tied to Gyari. The first is the importance he attached to the role of India, which has given refuge to the Dalai Lama and the Tibetan government-in-exile, and whose free political environment, he said, “has deeply enriched my thinking.” The Trump administration has emphasized the growing strategic partnership with India, which must be a core part of U.S. policy. 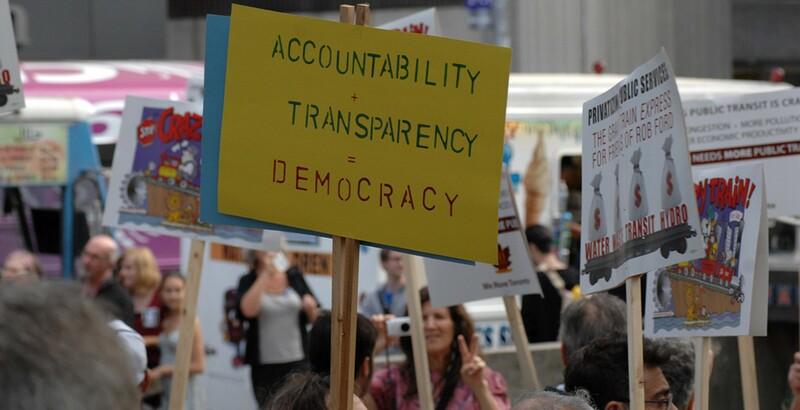 The fate of freedom in Tibet depends on transparency and public accountability to Tibetans.